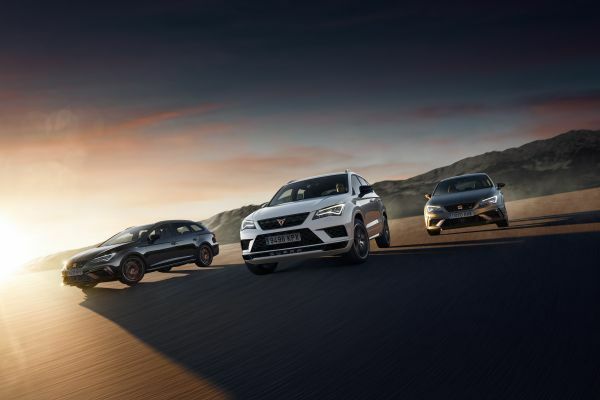 SEAT posted the best results* in its history in 2018 after increasing its operating profit by 33.4% and reaching a record figure of 254 million euros (2017: 191 million euros). According to the results presented yesterday by the Volkswagen Group, SEAT closed the year with 10.202 billion euros in turnover, which is 3.1% more than in 2017 (9.892 billion euros) and the highest figure ever in the history of the company. 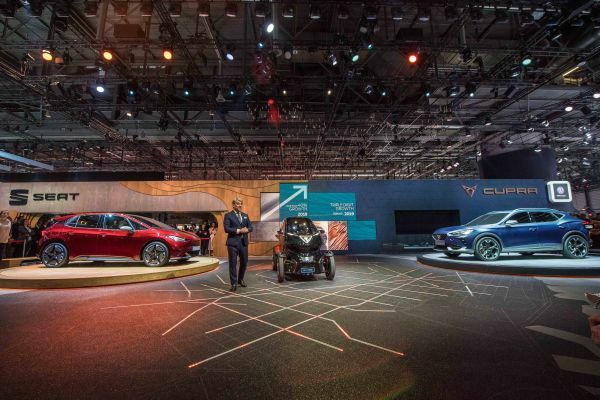 SEAT’s operating profit was boosted by the sales record achieved in 2018, as well as the commercialising of models with a higher contribution margin. In 2018, SEAT sold 517,600 vehicles, which is 10.5% more than the previous year.